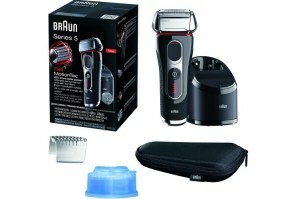 Braun series 5 products has been pleasing men until now. They pamper men with its versatility and performance. Men use electric shavers to avoid time consuming process in this hectic life. In addition, they get high quality performance. Let me introduce you with the list of best Braun series 5 which you find most desirable and trustworthy for your usability and benefits. It extracts the best outcome and men love to play with this electric shaver, as it is user friendly and give worthwhile shave without any rashes. Its automatic features sufficient to please you enormously. For the good comfort and control, the feature like ActiveLift middle trimmer is supportive to provide you convenience. It has a 6.3* 6.3 * 10.1inches. 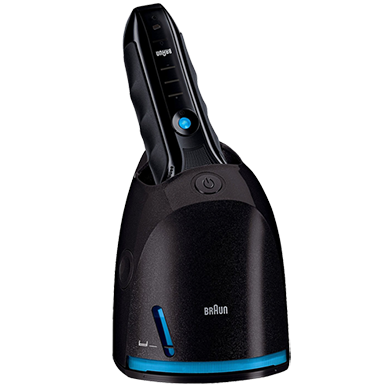 In addition, you have a Braun clean and Renew System, which helps you in cleaning lubricating and charging your electric shaver with one click. Upgrade yourself with few features, which will benefit your knowledge for the perfect use. It is very difficult for men to take out their beard from flat lying areas so ActiveLift will help his hand to trim that place perfectly. It lies triple action cutting system which lead your shaver towards short hair as well as long hair with perfection. This feature provides good grip on your hair and cut closely so that will prevent sudden growth of hair. It has a Contour Adaptive Shaving head which helps in reaching your shaver to the curve areas like chin and other difficult place. This shaver is really awesome as it cannot affect any portion of it. You can use this shaver while taking shower. Its display allows your shaver to keep you updated with charging status, battery and even let you know about hygiene. The most likable feature for me is that it can automatically clean, lubricate, charge and with the help of button this system can dry your shaver easily. This system provides your shaver longevity and takes care of its maintenance through alcohol based cleaning the blades after every use for the germ free shave. Li-Ion feature will prevent your shaver from the suffering with the often time charging. Men can be madly in love with this series as well. These features are so similar to the features of 590 cc shaver. It works so well with the hairy skin of men. 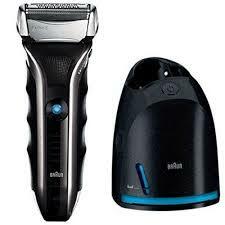 This shaver will be worthy investment for any men. Its gentle touch creates soothing effect over the skin of men so that various are crazy after this product. This model has more noticeable features, which will make you mad for this product. This electric shaver will save your time by taking burden of your maximum work. 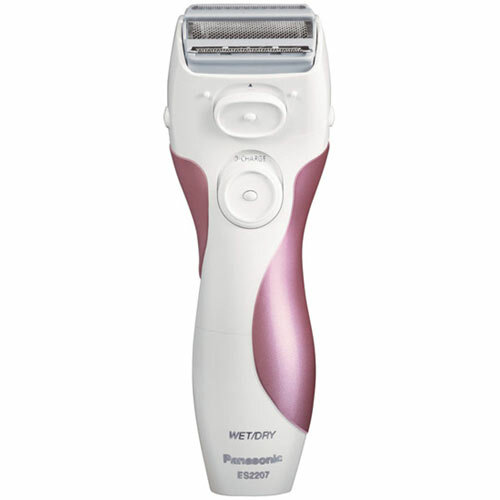 It has FlexMotionTec, which gives your skin exertion less shaving experience. You can double your comfort through this feature. It takes care of your electric shaver’s minute movement and which lead your shaver more closely to the cleanliness. It offers 40 degree pivot shaver head for a close touch between shaver and the skin of the men. The strength of motor is 20% more than other products of series 5, which can take away dense beard easily. Difficult areas like those that under nose, chin and many more can be covered by this shaver easily and lock the shaver head with 5 angles for the effective shave. The beard grown in different directions is tough to handle but with the 5090cc, hairs can be captured so closely by coving all the areas. It has a rechargeable battery and both feature like corded and cordless lies in this product. All Braun series products have a powerful 3.6V Li-Ion battery without effecting memory. It can adjust the voltage automatically like (100V-240V) anywhere in the world. The other features like Waterproof, Precision trimmer, Automatic Clean and Renew System and ActiveLift Middle Trimmer lies in Braun Series 5 which I have explained above. This electric shaver is works so well in your moustache or sideburns. There is lot of features to fulfill all your requirements to the fullest. The USP of this product is that it has great battery backup, which charge so fast and run longer. It has a foil shaver, which is so impressive. The feature of wet or dry do not let you use shaving cream but it is upto you what exactly you prefer. When it comes to its maintenance you need not to bother much as it is so handy and shave head can remain in hot water without worry. Cleaning the device with different accessories is easy and effective. Its dimension is 3.15 * 6.22 * 8.74 inches. This model is very close and similar to the 5- 550cc except the color of them. 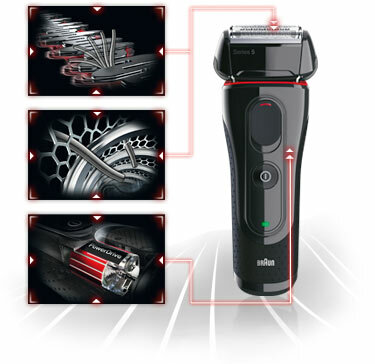 You already have gone through the details of 550cc shaver, which I have mentioned above. Braun series 5- 565 works perfectly on the jaw and chin which is the problem area most. As far as maintenance is concerned, it requires very low maintenance. The shave is very close also, works quickly with no raw, bumpy, red, irritation marks and so many comfort apart from this. You require to use the cleaner after every 10 days. It has a long and stable battery life with nice cleaning and docking station. It’s Clean and Renew System allows you to keep the shaver like new every day. 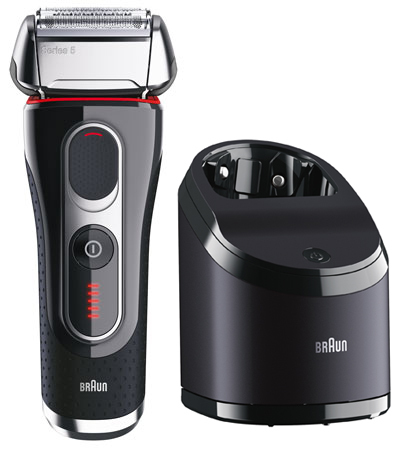 Braun series 5 is a fantastic electric shaver and I love to recommend this device to any men who had bad time with blades.